Wow! Just Move In. 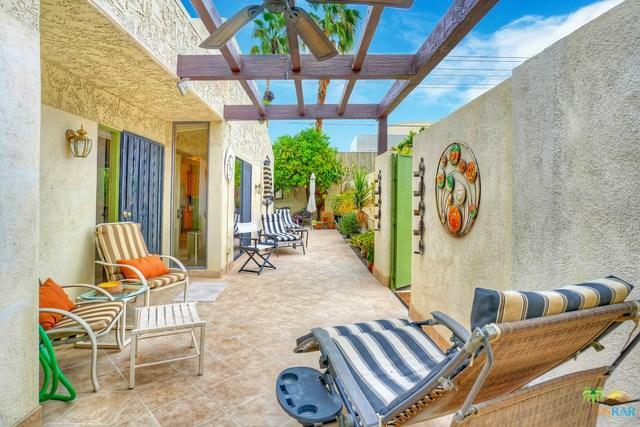 An airy and open floor plan, this large two bedroom three bath single level condo is conveniently located in the heart of Palm Springs at Palm Regency. 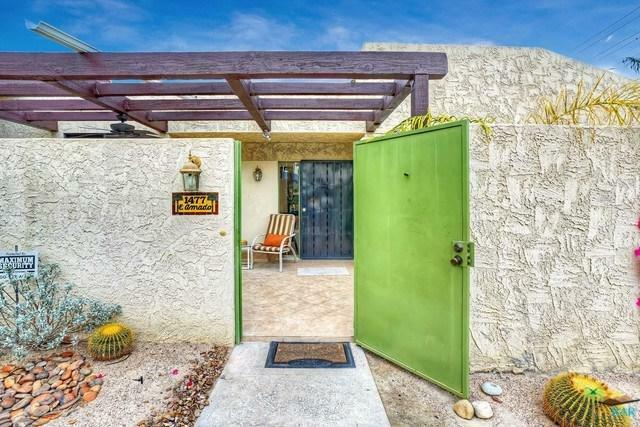 Offered turnkey completely furnished with flat screen TV's, kitchen complete with dishes and cookware and much more! This upgraded condo is ideal as a full-time residence, vacation home or a fantastic rental income opportunity. Enjoy scenic mountain views from the outdoor living space. 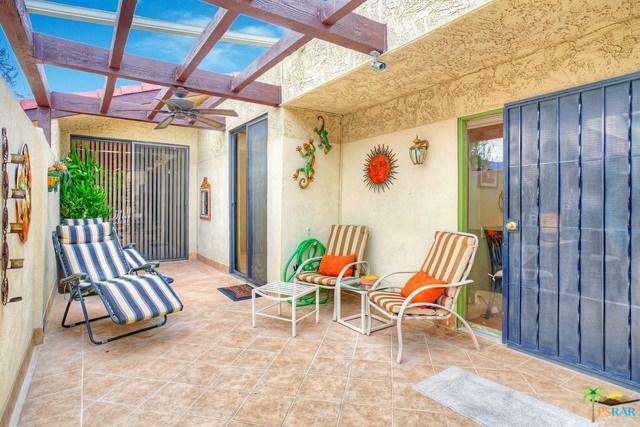 This end unit condo has a private wrap around patio. The open floor plan with high ceilings has a fireplace and is perfect for entertaining. This condo also has two master suites, one of which has a large walk-in closet and desk area. Other features include in-house laundry and an attached two car garage with lots of storage. 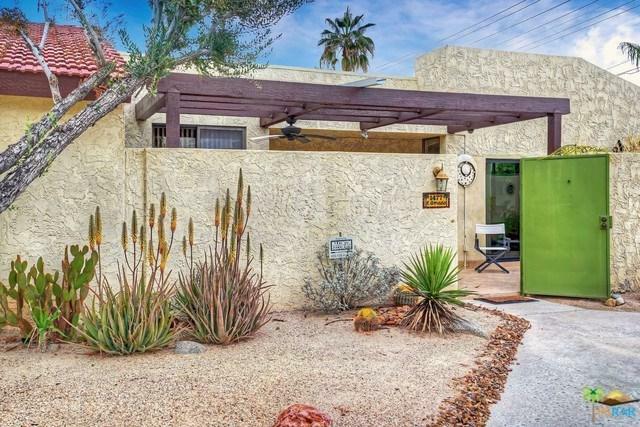 Palm Regency is a highly sought after complex that is close to downtown Palm Springs. In addition, the complex has two pools with spas, tennis courts and a clubhouse. Condo and location is in high demand. Sold by Andy Sven And Kevin of Hk Lane Real Estate.